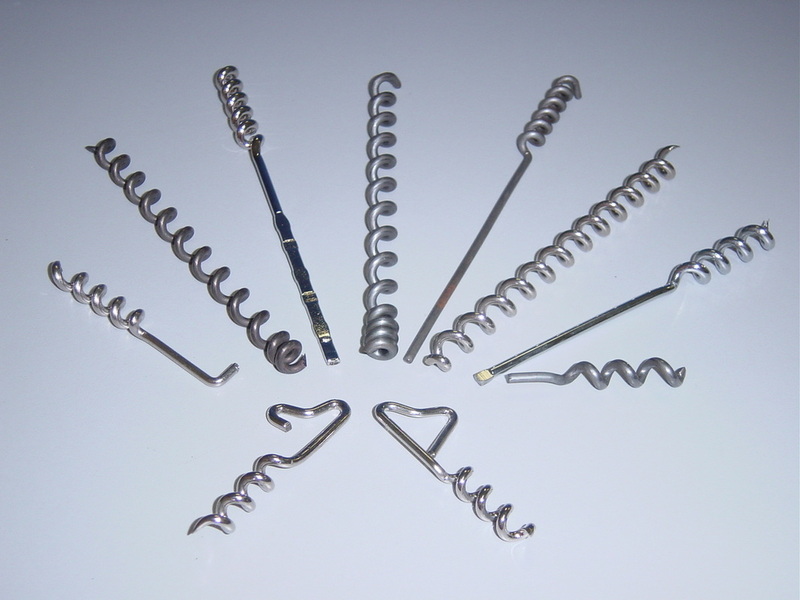 廚房用具 Kitchen Tool - 標準五金彈簧製造廠有限公司Standard Metal Spring Mfy. 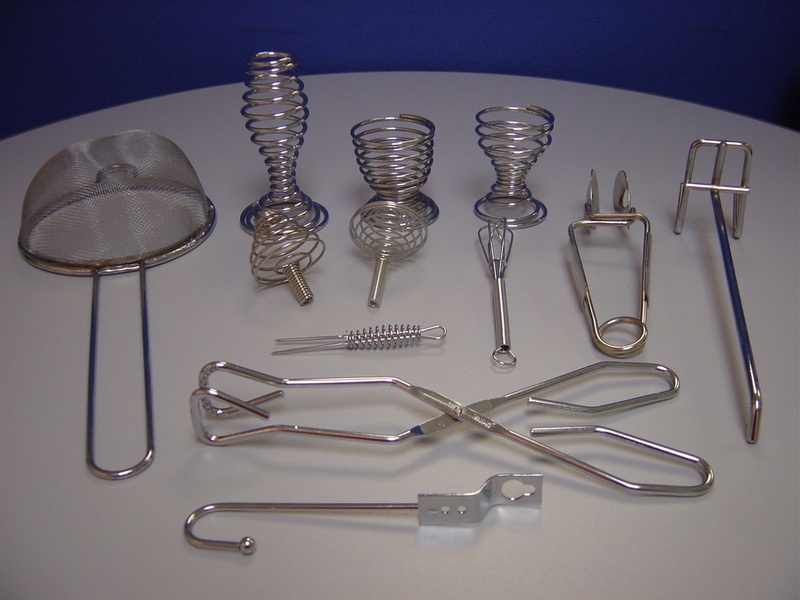 Ltd.
We produce kitchen tools including bottle opener, tongs and egg beater. Capability - swage, weld , grind and package as needed.